The Ottawa Women Dentists Study Club is a group that has joined together in a spirit of sisterhood, community, mutual respect with the idea to grow and learn together as professionals. Now entering its seventh year and with over 40 members, our group has evolved into a dynamic organization. 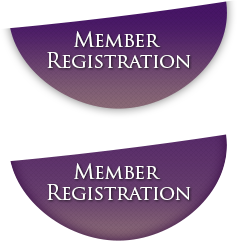 With all our busy lives and demands, this group is well worth the time and provides exceptional value for membership. We meet four times a year. Three evenings each in October, November and January and a full day meeting in the Spring. We look forward to welcoming you to our Study Club. Come join us for our 2018-2019 year.